Check your inbox for a message from us, which includes a link to download your free guide to safe cycling in Philadelphia. The Circuit Trails: Imagine walking out your front door and heading north or south, east or west, and spending all day biking or walking on trails. That’s the vision of the Circuit – a 750 mile network of bicycle and pedestrian trails connecting the Greater Philadelphia region. Vision Zero: Each year, about 100 people die and thousands more are injured from preventable traffic crashes on Philadelphia’s streets. Vision Zero seeks to change the reality–and the conception–that traffic deaths are inevitable. 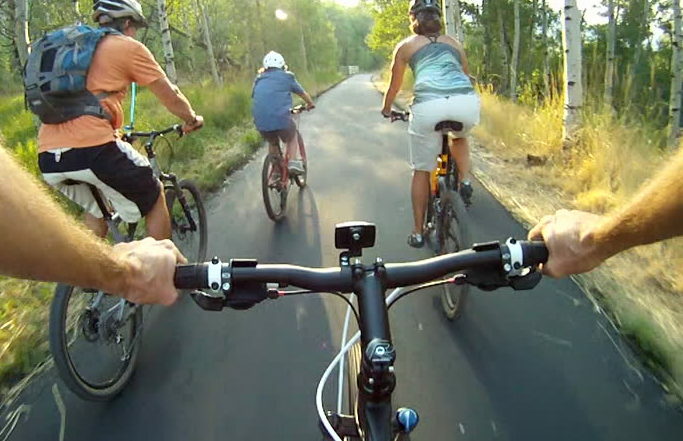 Biking the Suburbs: Bicycling in suburban communities and rural areas is one of the great joys of living in communities with lower density. These areas also bring unique challenges and opportunities. We work to improve bicycling in the eight PA and NJ counties surrounding Philadelphia county by organizing local communities of bicyclists, collaborating with bicycle clubs, building trails, and advocating for pro-bicycle legislation. Women Bike PHL: In Philadelphia, only one third of all bicyclists are women. This is better than the national average, but still shows that barriers exist to women bicycling. 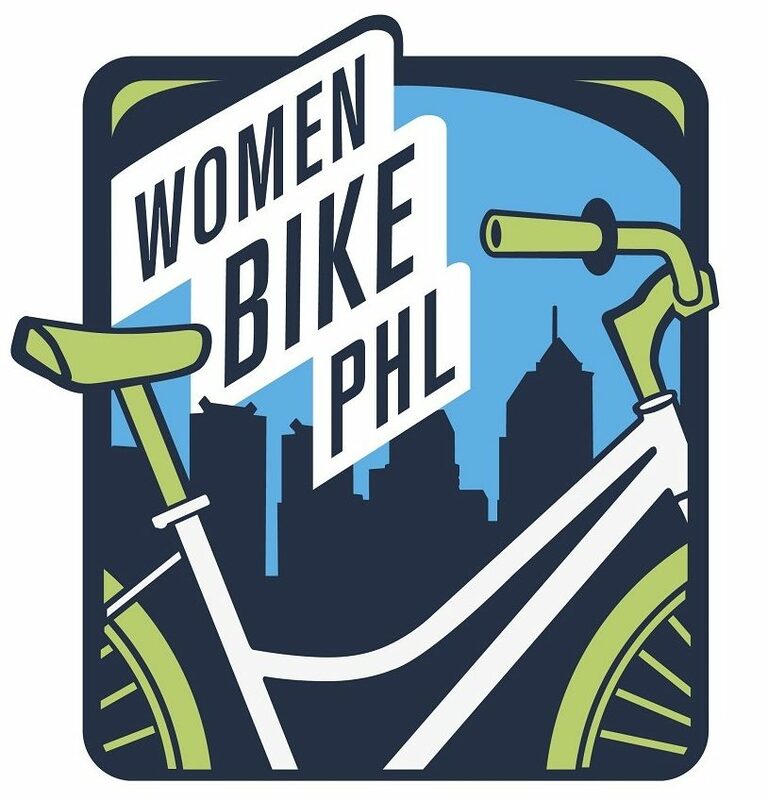 Women Bike PHL aims to shrink the gender gap in bicycling, making riding a bicycle more fun and feasible for Philadelphia women of all ages and backgrounds. 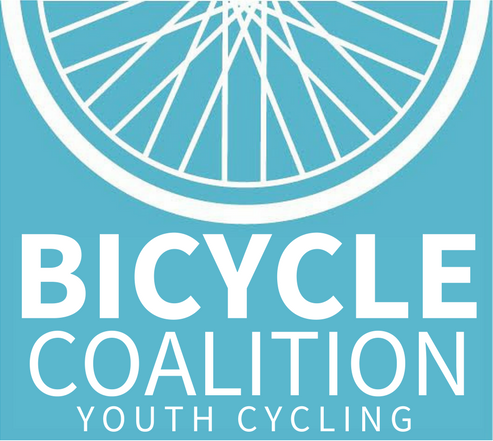 Bicycle Coalition Youth Cycling: Bicycle Coalition Youth Cycling (BCYC) is a program of the Bicycle Coalition of Greater Philadelphia fostering healthy habits, independence, and leadership, one ride at a time. High school students learn about teamwork, perseverance and goal-setting through the sport of cycling.